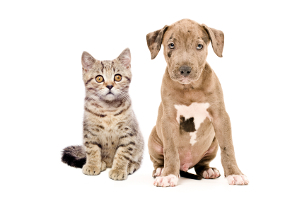 Drugmart.com is your first and only stop not only for prescription and non-prescription medication, but pet meds as well! Use the search bar below to search for pet medications by name. Your search for "" returned 57 results.